what people want in today’s trends and budget. IT DOESN'T STOP AT BATHROOMS! 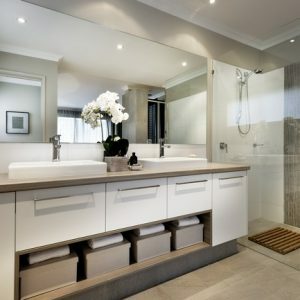 If you need bathroom renovations in Brisbane that will give you the bathroom you have dreamed of, Brisbane we are the number one choice. From the South to the East of Brisbane, our company has a reputation of being renovators that deliver. 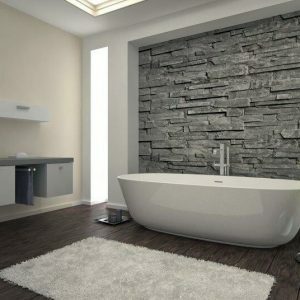 Brisbane Bathroom Bliss is a part of the Ison Homes Construction Group and have been in business for over 30 years. We are licensed Residential Builders, and are expert in small lot development, bathroom design, renovation and construction, as well as building extension and renovation development. We know that it isn’t just about functionality. Good looks and materials matter. You get all this from us! Get the Ison Homes advantage. 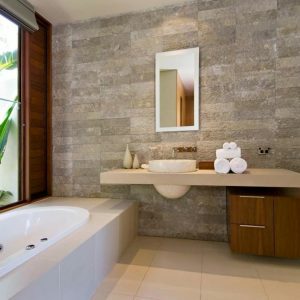 Our expertise and experience in home building translate to your best possible experience in bathroom renovations in Brisbane. We know exactly how to optimally handle our clients’ unique requests and design ideas. We give you exactly what you want, at the best possible price – no hidden charges, guaranteed! All our team are handpicked and they are all fully licensed and insured and have a long list of beautifully designed bathrooms on their work completed list. Take a look through our gallery and testimonials to see what clients have said about their work.Get the Ison Homes advantage. From the East to the South, our team of renovators can give you the best bathroom renovations Brisbane has to offer. We will give you honest, hassle free quotes with no hidden charges guaranteed. 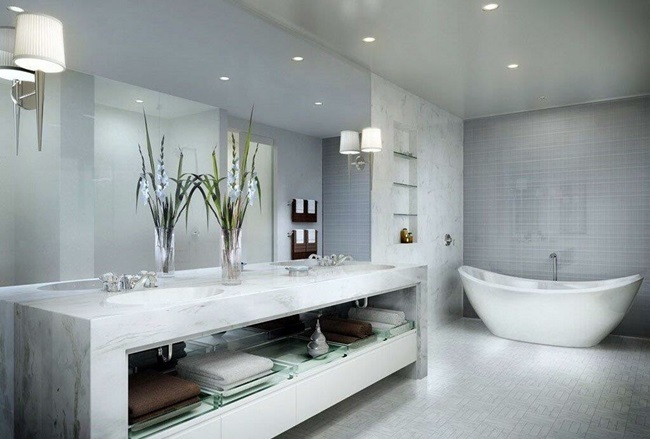 Your bathroom should be a sanctuary and we aim to create that every time for our clients. Our creations answer all your needs as well as looking fabulous. Tell us your unique ideas and we will translate that into your optimal design. Alongside creating amazing bathrooms, we are experts in small lot development, building extensions and renovation development. Talk to our friendly team for more information. To learn more about our work, call us on (07) 3207 4298. Do you love doing laundry? 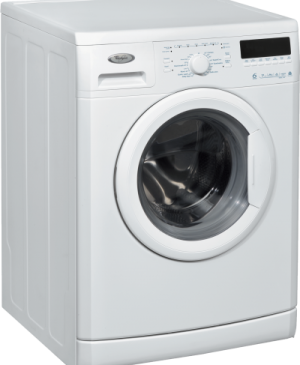 We thought not…but it’s often made a lot harder than it need be, by a poorly designed, unwelcoming, cramped and mouldy laundry. Laundry design in Brisbane homes has sometimes been an afterthought; tagged on without much consideration. This makes doing the laundry more of a real chore than it should be.